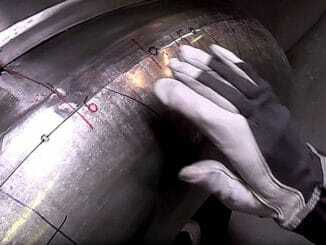 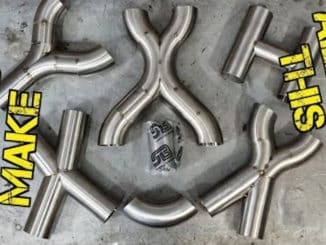 This is Weld.com’s introduction to TIG welding video, and goes over how to get started in TIG welding from the most basic level. 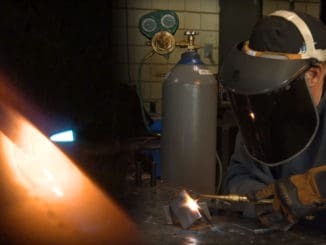 You will learn how to assemble your torch, how to setup your TIG welding machine, how to manipulate a TIG torch (and arc and weld bead), how to strike and maintain your welding arc and how to add filler material. 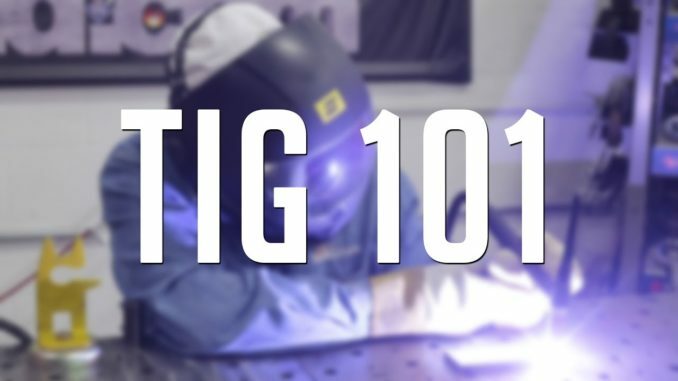 Along with showing you how to do all of these essential variables to TIG, we will also show you the most common mistakes made in each step and how to troubleshoot them and hopefully avoid them all together.